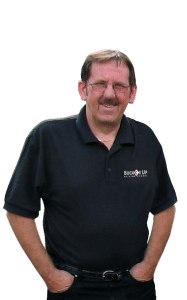 Buckle-Up Bolton Driving School has provided driving lessons to the people of Bolton for nearly 20 years. In that time, we have helped hundreds of people to pass their test, and learn how to drive safely for life. 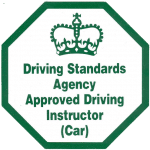 Our Approved Driving Instructor (ADI), Steve Eckersley, is registered with the Driving and Vehicle Standards Agency (DVSA) and is also a certified Pass Plus trainer. Steve’s experience covers all ages and abilities. He understands that everyone learns in different ways, and at different rates. That’s why each driving course is tailored to suit the individual. Doing it in this way has meant that his pupils often pass first time, and with very few minor faults (if any). Steve is patient, friendly, punctual and reliable. These qualities, on top of his advanced driving expertise, make him an excellent choice for anyone wishing to learn how to drive. Our driving lessons are designed around you. 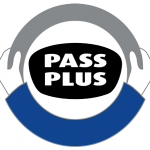 We want to be sure that you get the absolute best experience from learning to drive, as well as achieve the ultimate goal of passing your test in the fewest number of lessons possible. We use interactive learning techniques which have proved very successful in getting our pupils to visualise what is required of them with every manoeuvre. We provide helpful instruction towards the theory test, which can be the most daunting part of learning to drive for some people. For the practical part of the driving test process, our mock tests are really popular and help to calm the nerves on the big day. We also want to make sure that you continue to drive safely after you’ve got your license. For this, we offer Advanced Driving courses, Pass Plus courses, motorway training and refresher lessons. Steve is a brilliant instructor. He is a really calm and encouraging and picks up on any manoeuvres you dread and coaches you through them. I remember stalling using clutch control at an uphill junction and got myself really stressed, so we kept going back around the same junction until I nailed it the same lesson. 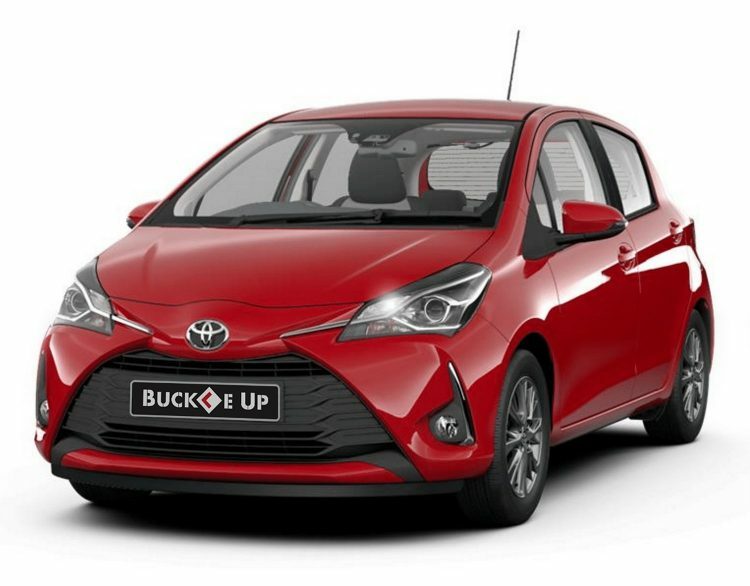 He makes sure you keep up with the pace of traffic so you’re never one of those learners causing problems for other drivers and you feel more confident being around busy traffic. I always recommend Steve to everyone and I used him for my Pass Plus course as well. The best instructor out there. Honestly never would’ve had a chance of passing if it wasn’t for Steve. Thank you. Highly recommended. Steve was a very patient, calm and confident teacher. He was very clear with his explanations and he made driving very easy. I was able to pass first time with no minors as a result of his excellent teaching style. I had my driving lessons with Steve just before I was about to finish college so I would be ready to drive at university. I had 30 lessons with Steve, starting incredibly nervous like most first time drivers. However, with Steve’s calm and relaxed teaching style, those nerves soon went away. Despite some erratic driving on my part, Steve kept calm and helped me learn from my early mistakes. From then on, Steve’s goal is to help you reach your driving peak for the day of your test; which is why his first time pass rate is so high as he makes you really confident for the test. Steve got me and my husband through our driving test. He is very professional and very patient. We both highly recommend him. Steve is amazing! Got me to pass when I thought I’d never learn to drive. He’s calm and patient and goes at your pace. Probably the best driving instructor Bolton has! Steve is a very calm, patient and reassuring driving instructor. He makes you feel comfortable and relaxed during each lesson. He also helps to build your confidence. I would recommend him to everyone. We offer driving lessons throughout Bolton and the surrounding areas.